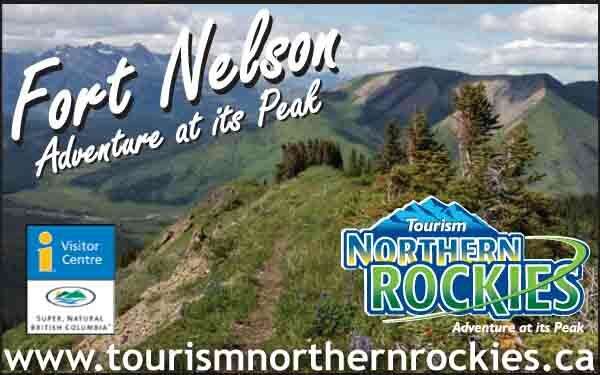 The Liard River Corridor Provincial Park is located along the most northerly progression of the Northern Rocky Mountains in northeastern British Columbia. 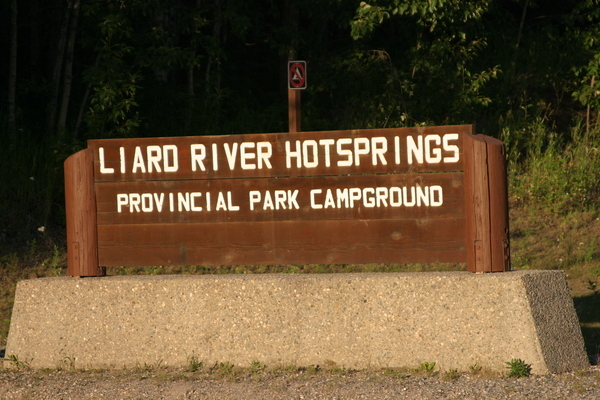 It is adjacent to one of the most significant hot springs in Canada, Liard River Hot Springs Provincial Park, located on the Alaska Highway 317 km northwest of Fort Nelson. The Liard River Corridor encompasses the Liard River valley and uplands to the height of land as far east as the Scatter River. Access to the park is by ATV, foot, horse or boat. 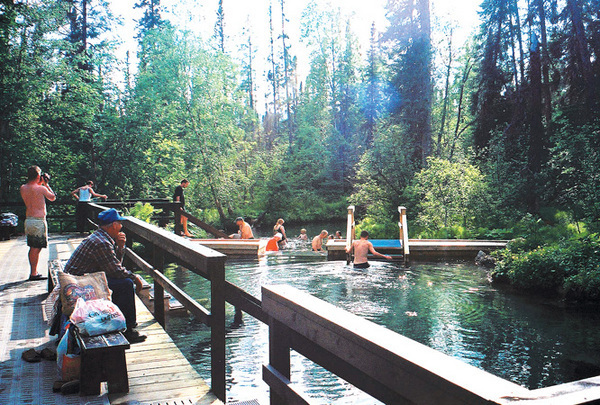 One motorized route provides access to the north side of the Liard River Corridor Park. On the south side of the Liard River, an old BC Hydro road crosses the Trout River and continues to the Grand Canyon of the Liard. This road provides horseback and foot access, but can be hazardous at the Trout River crossing. Riverboat access is via the Liard River. Liard River contains a diversity of landscapes from high upland plateau and muskeg to the rapids of the Grand Canyon and river bottom old growth spruce forests. The park is home to moose, grizzly bear, Rocky Mountain elk, furbearers, northern long-eared bats and ecosystems associated with succession from the series of large forest fires that have swept through the Liard River valley. The Liard River Corridor establishes a large, distinct and relatively undeveloped corridor for long-term protection that offers outstanding recreation opportunities. 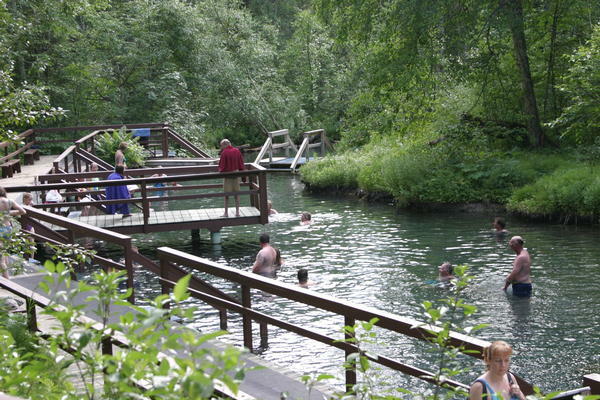 The area in general offers fishing, hiking, camping, horseback riding, canoeing, river boating, wildlife viewing, hunting, ATV use and photography. 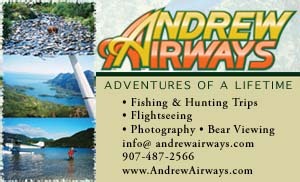 The Grand Canyon of the Liard, a 30 km stretch of river with dangerous rapids, is an area of tremendous visual quality. Access to the park is by the old road to Nordquist Lake and Elk Mountain. River access is via the Liard River up to as far as Sulpher Creek; some boaters travel the Toad River to reach the park. Park visitors should be aware that the Grand Canyon on the Liard River contains sections of severe rapids (Class IV and higher). River travel in that area is only recommended for experienced paddlers.